This autumn hundreds of bright eyed first years will be heading to Bolton to live in the city for the first time. They’ll be settling into the university there, finding a home in the student accommodation Bolton offers and exploring finding their ideal nights out, their local, the parks they can walk in and the cafes to revive them after a heavy night – in the library, of course. Today we’re taking a quick look at Bolton and presenting a helpful primer for young people getting to know the city for the first time. The first thing you’re going to want to do is explore the university: it’s where you’re going to be spending the majority of your time, and knowing how to get where you need to be quickly and without confusion will be very useful for you in the early days of your studies. You’ll be a more effective student and make a better impression if you arrive a few minutes for your lectures, have to get set and exchange a bit of small, rather than bursting in late and apologetic and disturbing everyone else. Start with your accommodation: much of it is near the university, so double check and see where you’ll be entering the campus. If you’ve got further to go, find out the bus you’ll need to get first and where it starts and stops – a panic on your first day isn’t a good way to start. Use your timetable as a guide. Check where your lectures and seminars are and make sure you know your routes to each building. You can even check your rooms within the building as many have numbering schemes that are as confusing as they are clarifying and the journey to the door is only half the work you need to do. 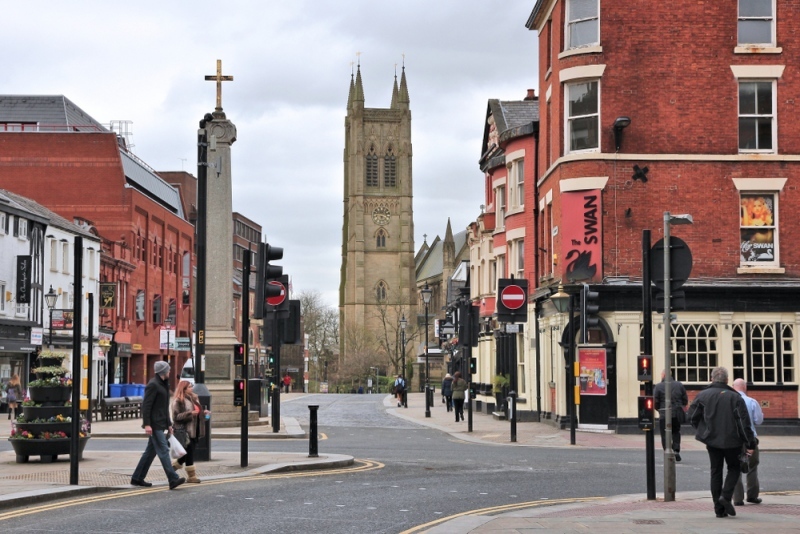 Bolton might not be on the legendary party towns of the UK, but it’s still got its fair share of pubs and clubs and if there’s one thing students are good at it’s having a good time. Bolton doesn’t need The Ministry of Sound, it doesn’t Camden. When you’re a student, you make your own fun and as long as there’s a bar that’s willing to slash its prices for students you’ll find a way. Fortunately, there’s a long list of such pubs, clubs and bars in the city, so whether you want a wild night out or a quiet Sunday afternoon, you can find the perfect place – and return to it time and time again!